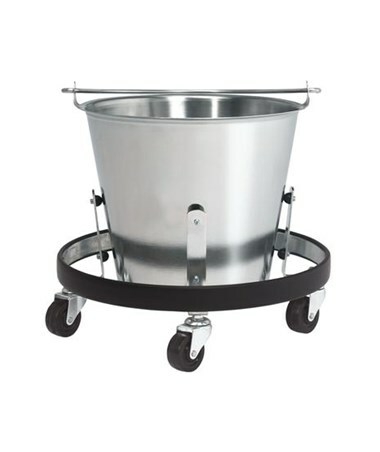 The Brewer 48711 Stainless Steel Kick Buckets are non-corrosive products, easy to clean and maintain, and have exceptional durability. 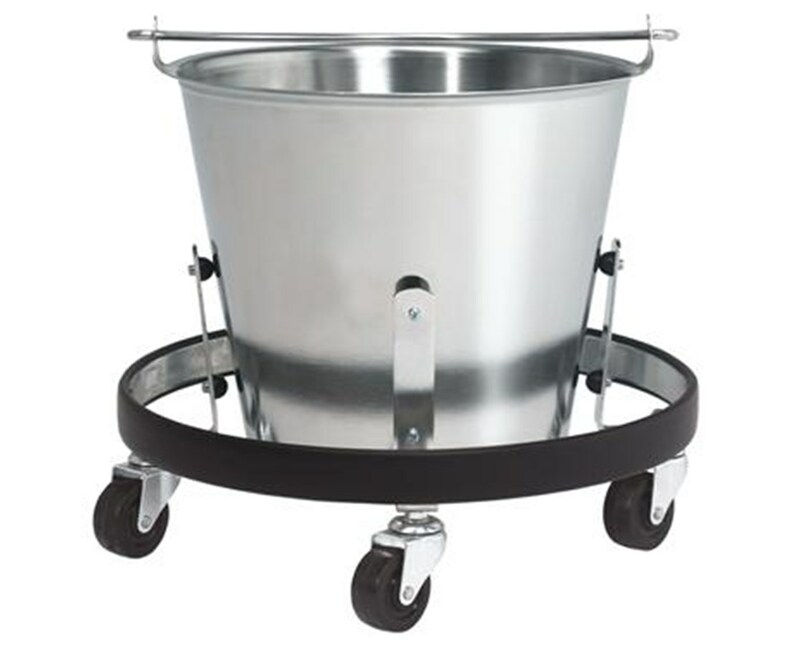 It is a 13 quart kick bucket featuring a 360º rubber bumper on the frame. It is also available with or without frame or as kick bucket only. It comes with 5 year warranty. 360° rubber bumper on frame.